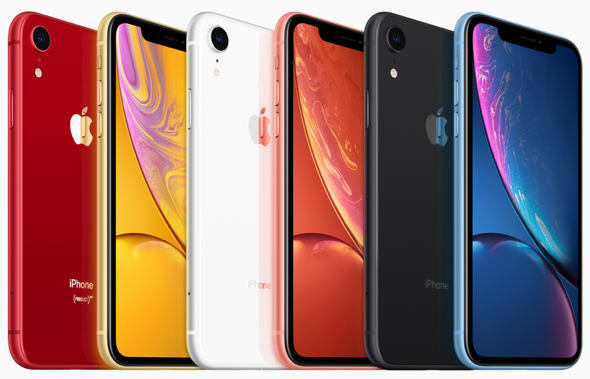 “Apple is seeing improved iPhone sales in China following some recent price cuts on the iPhone XR, XS, XS Max, and older models that were introduced earlier in January, reports Chinese site Feng,” Juli Clover reports for MacRumors. Apple’s A12 Bionic-powered iPhone XR comes in six new finishes: (PRODUCT)RED, yellow, white, coral, black, and blue. MacDailyNews Take: Take that, foreign exchange headwinds! Beloved, cherished interns, perform your sacred duty: Tap That Keg! TGIF and hoist away, everyone! Prost! Sometimes marketshare counts, especially when you make money from services as well. We need to see more innovative marketing on the Mac front as well. Example : the recent 35 Mac Anniversary was completely wasted. Except a short tweet from Tim Cook, nothing. No promotions. No ads. No stores decorated with banners . No “The Mac made us Great” web video. No 10% discount for Mac users this month if you own an iPhone (or some other innovative marketing campaign to get new Mac users). Nothing. Ahrendts and Schiller (Retail and Marketing) said nothing at all on their second biggest products 35th ! Note : web ads and videos, comments by SVPs, cost almost nothing. Must be some subconscious Freudian thing about my frustration on how Mac is unnecessarily badly treated…..
A) Please Note the Apple phones ( article : “iPhone XR, XS, XS Max,”) even with discount are still super premium priced vs Androids in China. A person buying a XS Max is not buying Apps or Cloud storage for backup etc ? B) if you look through the comments from Apple through the past few financial quarters you find that services revenue from China is pretty high. One of the reasons given for the shortfall of revenue last quarter was the cancellation of certain app approvals especially games by the Chinese government. Some of this uptick in iPhone sales can be attributed to Chinese New Year. But I’ve worked in Asia for years earlier in my life and my brother was an IT manager in Shanghai. Spent one month in Singapore last year. 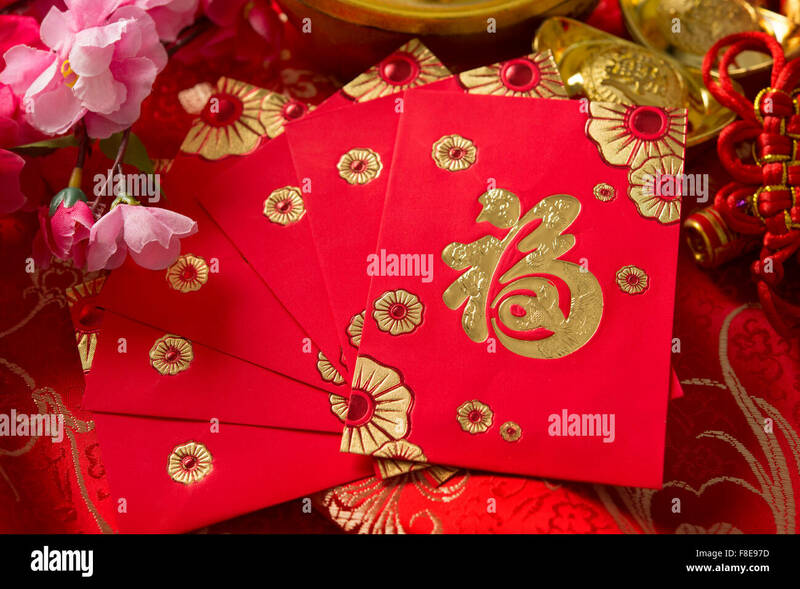 Chinese don’t traditionally buy ‘gifts’ for Chinese new year except for certain symbolic things like mandarin oranges ( represents gold for good fortune ). they tend to give cash money instead in red packets (called ang pows) usually from elders to juniors . But today I suppose many business people give gifts to their clients and that might include iPhones. (Business gift giving all year is a big thing in Asia ) Also I suppose Western Christmas gift giving attitudes might be spreading. note: I’ve been there for like 10 Chinese New Years in Asia but that was 20 years ago. Attitudes might have changed significantly. Gift giving might be a bigger thing today. Gee, Timmie, does this tell you anything? Mr Gusting, no need to hurl insults unless you don’t know what you are talking about. In many countries there is a substantial markup of Apple prices above and beyond US prices. Just in case anyone would suspect Apple has become more greedy with its recent US pricing. A real bad idea at a time there seemed to be more switchers from Android to iOS. Tim should order a study on the elasticity of prices of Apple products. A sign on the wall is that some dealers offer 10% discounts much more often than before. They won’t do this if it is not to their advantage. This leads me to believe that Apple products are at least 10% overpriced. Bernstein, Morgan Stanley, et al will be reporting Apple is doomed because of batteries on firegate. My head has exploded. It’s why I don’t post anymore. Ston Vobbes ReroZandy Doggie Citizen Band Dex as won over me. I am defeated. But #MAGA never will be! Long live Tim Cook and Donald Trump. Reported yet again, Citizen Band Dex! Would Mac sales “explode” with frequent updates and a price adjustment? I hope they don’t forget Canada. The Apple pricing has been killer up here, because of the exchange rate (including whatever cushion Apple decides on to buffer fluctuations in the rate). I think the difference from U.S. pricing right now is around 38%, while today’s base rate (not counting bank charges), according to XE.com, is 30%. The 64GB XR is $1029; the 64 GB XS is $1379 and the maxed out (512GB) XS Max is $1999. Collective Ouch!!!!! The base model of the MacBook Air is $1499, only a 25% difference from the U.S. price. But the Apple naysayers are also claiming consumers aren’t buying the iPhone because there isn’t enough innovation in the product. Supposedly, it’s not just the pricing. In the long run, I still believe Apple shouldn’t put so much dependency on iPhone sales. They need to get at least another revenue stream that has no connection with iPhone sales. Wall Street keeps connecting everything Apple does to iPhone sales and that includes Services.